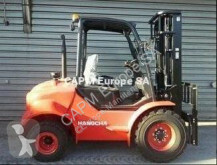 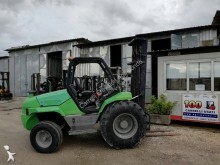 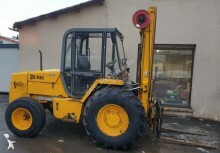 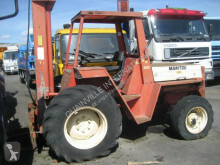 Europe-Forklift.com, the specialized website for the sale of your used material handling equipment. 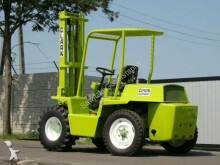 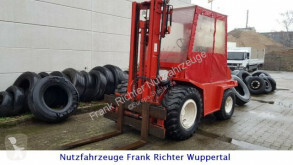 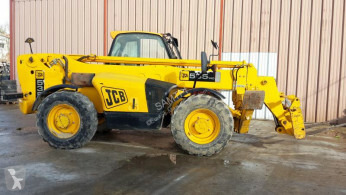 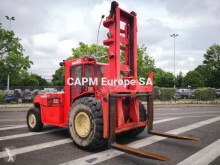 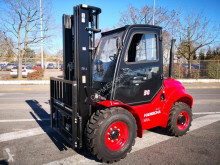 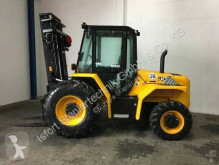 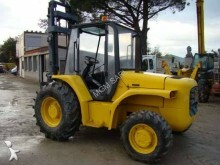 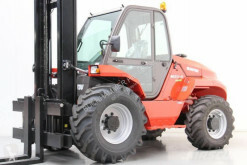 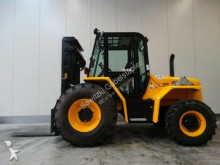 Europe-Forklift.com is an internet portal dedicated to handling equipment ads and used all-terrain forklift (from spare parts to heavy forklifts) : forklift, telescopic handler, aerial platform, pallet truck, stacker, reach truck, all-terrain forklift, etc. 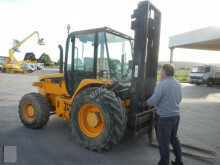 Find all the makes of used all-terrain forklift and all types of used all-terrain forklift.